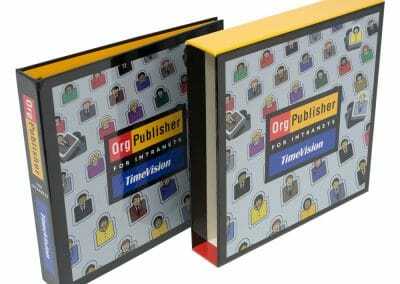 Binders can be the most versatile information packaging solution you can find. 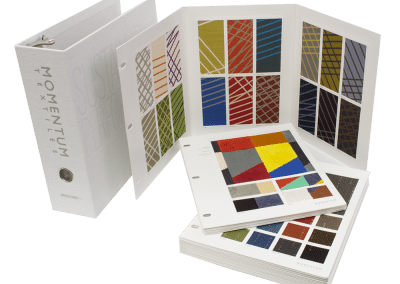 Whether you want to organize printed pages, or sample swatches, they can be custom designed to hold just about anything. Get them with or without ring metals, with built-in box casings or pages, tri-folds and multiple folds, easel binders and other custom designs. Take a look at our sample gallery below and then give us a call, or for our full line of stock and custom binders, and for everything you can imagine that has to do with custom binders, visit www.binders.com. Detailed request quote form to be on Request Quote page.